As a VSP member, you have access to doctors who provide great and affordable eye care and eyewear. Are you ready to review your benefit information, and access your personalized plan coverage details? 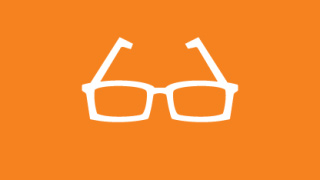 VSP members get an extra $50 to spend on featured frame brands*. 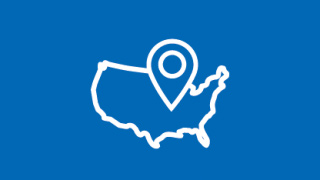 Choose a VSP network doctor, visit a participating retail chain, or any out-of-network provider. Access stylish frames and lens upgrades for your entire family. Get the most out of your benefits, all at one convenient location. Print your Member Vision Card if you'd like one for reference. *Extra $50 available only to VSP members with applicable plan benefits. Frame brands and promotions are subject to change. ©2019 Vision Service Plan. All Rights Reserved. VSP is a registered trademark of Vision Service Plan.